Classic car investment - Which cars hold their value best? Classic car investment – Which cars hold their value best? The word “investment” is one that’s creeping up more and more often in the classic car world. As modern cars get bigger, uglier, and more complex, the relative simplicity and undeniable beauty of classics becomes even more appealing. 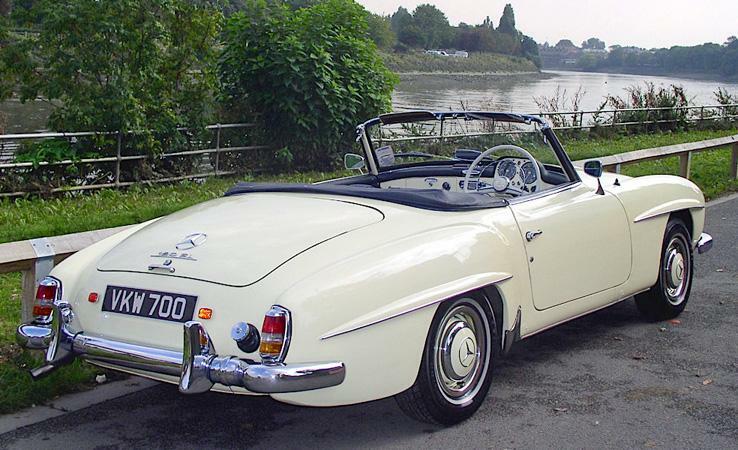 But, money spent on the purchase price is never guaranteed when you decide you want to sell – so which classic cars will keep your money the safest? There are certain classics which have always been desirable. 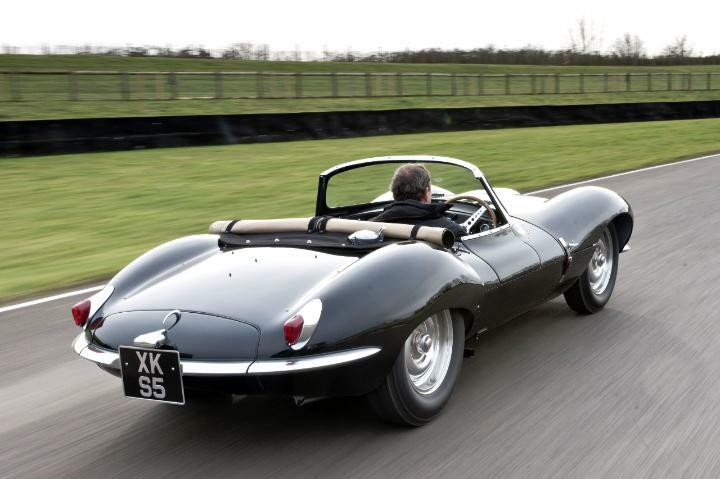 In the world of classic Jaguar, for example, you have venerable E-Type. The very earliest E-Types, the S1, especially with the flat floor, have always been the most desirable to collectors. As such, prices vary anywhere from £130,000 for higher mileage models, to upwards of £250,000 for low mile cars and concourse restorations. Take this example from August, 2018. Classic Porsches too offer reliable investments – any Porsches that can draw a connection to motorsport always command a considerable premium. 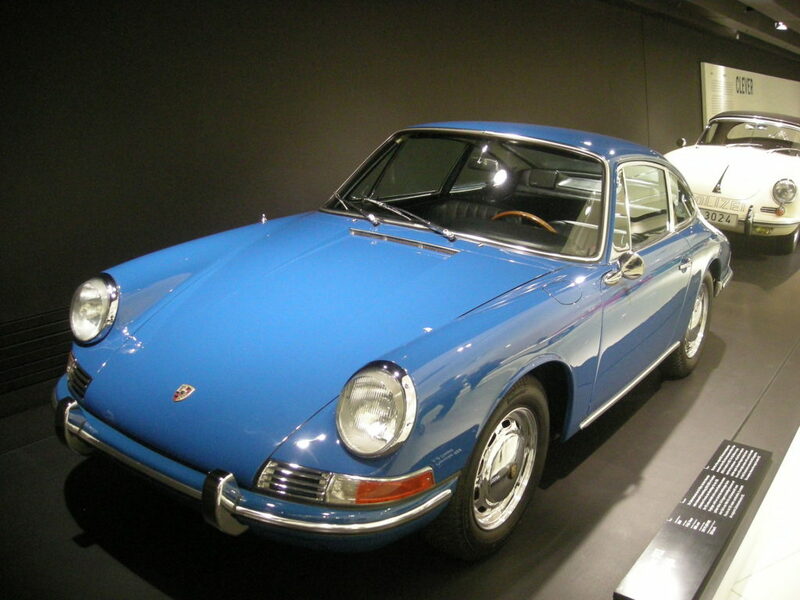 For example, the 1971 Porsche Carrera RS recently began to nudge 7 figures in value. Though Porsche isn’t just about the 911; the 356 is another iconic model that rarely lowers in price. Classic Ferraris vary dramatically in price, but the sheer name recognition of the brand means they’re almost always going to be desirable. 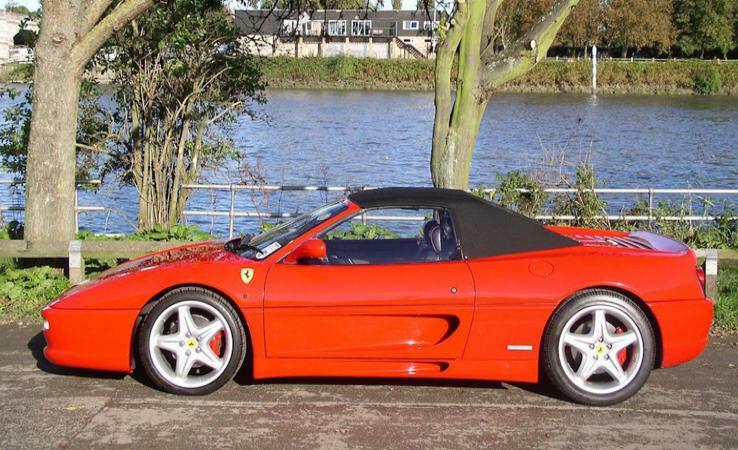 Good condition Testarossas, for example, average anywhere from £110,000 to £160,000 in right-hand drive. The 512M, which followed the Testarossa and improved on many aspects, often reaches over £200,000. True classic Ferraris, however, continue to be expensive – bargain on £250,000 at least for a 250 GT in reasonable condition, and upwards of £1.5 million for a 275 GTS. The world of classic Mercedes shows a similar disparity, with certain models showing consistency in their pricing, while others keep growing. Many argue the 300SL is the quintessential classic car, and still fast to this day – prices reflect this, seeming stable around the £900,000 – £1.3 million mark. 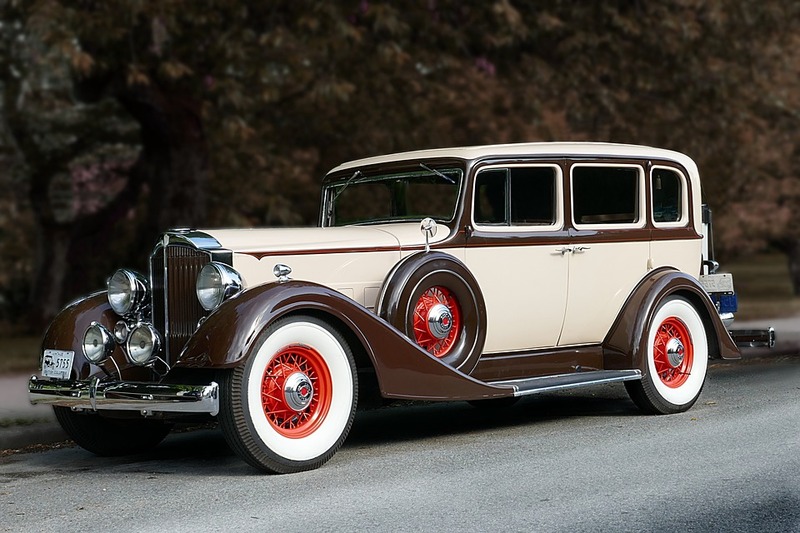 Mercedes-Benz cars from their “pre-War” period, when many truly beautiful cars were made, are also consistently desirable. On the other hand, the R107 SL series has seen marked growth over the last several years as their subtle styling and reliable mechanics become more widely appreciated. What keeps car values stable? Certain classic cars enjoy a period of rapid growth in value, followed by a comparative dip. Others seem to have always been held at a certain value, and while they haven’t necessarily appreciated they haven’t lost money either. The classic Aston Martin DB5 is an example of a car gradually losing value. The DB5 enjoyed a period of consistent appreciation over a number of years. But, over the last eighteen months or so, values have begun to come down gradually. The DB5 was regularly for sale for £750,000 and above, however a browse of a classifieds website will show several examples closer to £500,000. To continue with Aston Martin as an example of a car which has consistently remained around the same value, take the V8 Vantage. Values of the V8 Vantage have regularly remained around the £200,000 to £300,000 mark, with a special exception of the last of the line “X-Pack” models commanding more of a premium. The prices rarely seem to climb, but they haven’t fallen either. There are many things that affect the value of a car on a long-term basis. One of which is how culturally relevant it is. The Aston Martin DB5, for example, will always be thought of as the James Bond car (even though in the books Bond favoured a Bentley). 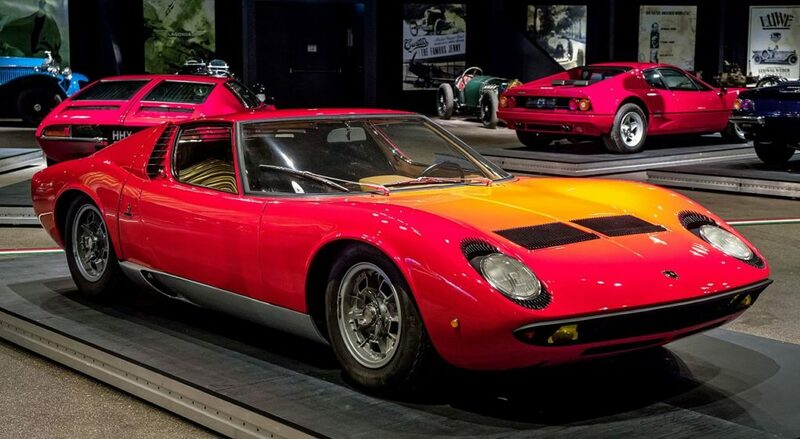 The Lamborghini Muira is another example – the first ten minutes of the Italian Job cemented the Muira’s place in cultural history. Combine that with it being arguably the first ‘supercar’, and values of Muiras are reliably in the £1 – £1.5 million region, rising even more for particularly rare examples. It follows, then, that when a car become culturally significant, such as a classic Bugatti, its value is often far more secure than other cars which rise and fall in value as fashions change. When you’re choosing the right classic car for you, it’s a good idea to choose a car you’re fairly confident a lot of people will recognise. This broadens the appeal when it comes time to sell. How do you keep a car valuable? As a classic car owner, there’s no doubt you’re subject to market whim when it comes to the value of your pride and joy – sometimes values slip for seemingly no reason. That doesn’t mean, however, that you’re completely out of control when it comes to keeping your car as valuable as possible. The best thing you can do for your car’s value is to keep it in the best possible condition that you can. Apply the same stringent standards you used when buying the car, and put yourself in the place of a potential buyer. Would you have paid your asking price for your car, in its current condition? If the answer is no, you can’t reasonably expect to sell your car for a profit, or to at least break even. Excellent mechanical condition is essential if you’re going to get the best price. Your car needs to be able to start “on the button”, unless you intend specifically to sell it as a project. As time goes on, consider sympathetic mechanical upgrades to keep the vehicle working as reliably as possible. This may include an upgraded radiator, cooling, and depending on the car, maybe an electronic ignition system. Money spent on improving your brakes is also never wasted. Exterior and interior condition are also highly important, but a bit more complex to get right. The thing that drives the highest prices on the collector market is originality. It stands to reason that cars are only original once, and the more time and owners that pass, the greater the odds of somebody making major alterations that can’t be reversed. Adding seatbelts and subtle air-conditioning isn’t likely to deter most buyers, but there is certainly a market appeal for the most originality possible. It’s important that you buy the right car for you. Spend some time thinking about how you’re going to use the vehicle, aside from the obvious considerations about your budget and storage options. If, for example, you want a car to drive regularly, you should avoid low mileage cars. Low mileage cars are worth more, and every mile you put on them is money you’re taking off the asking price at the other end of your ownership. Also, keep in mind that money spent on the purchase price is just the beginning. Cars take maintenance to keep running, and this is certainly true of classics. The rarer and more exotic the classic, the higher your maintenance bills are going to be, which you’ll have to factor into your ultimate asking price to determine any profit. It’s a sound strategy when you’ve decided on the car you want to buy to do some homework. See what the maintenance is actually going to be like, and make contact with owners if you can. See if there are any common problem points you might have to be aware of.